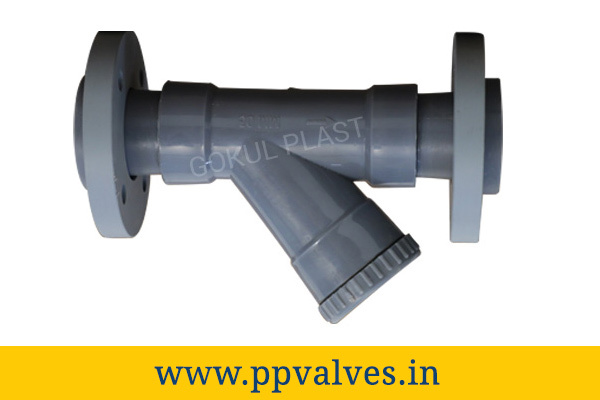 Gokul Plast is not only well known for providing the best ranges of pp valves in India, even also widely known at numerous foreign countries as we are vastly exporting our excellent products to the many countries and Saudi Arabia is one of them which is majorly availing our products for the various industrial purposes. Some of the most famous Places of Saudi Arabia like bisha, taif, buraydah, afif, hail, medina and riyadh etc places of peoples are broadly availing our large range of PP Valves, PP Non Return Valve Flange End, PP Foot Valve Flange End, PP Butterfly Valve, and PP Y Type Strainer Flange End. Our exporting ratio increases gradually as our offered products are corrosion resistant, advanced in quality and outstanding in output. Due to this, the goodwill of our company is automatically rises with the consistent customers. The core reason for our great success & increasing number of exporting is possible due to our sincere efforts towards making of the robust grades of industrial pp valves without any faultiness by using the high grades of resources makes the product more durable and provides the longer functional life than other company’s products in the market. As we are providing the worthful product within the affordable price range, many clients from Saudi Arabia are more likely to avail our products in a bulk manner.